In an age of standards, how can teachers bring the creativity and vitality of a writing workshop into the secondary classroom? How can teachers devote meaningful, consistent time to writing instruction while balancing the demands of literature study, independent reading, test preparation, and a standardized curriculum? 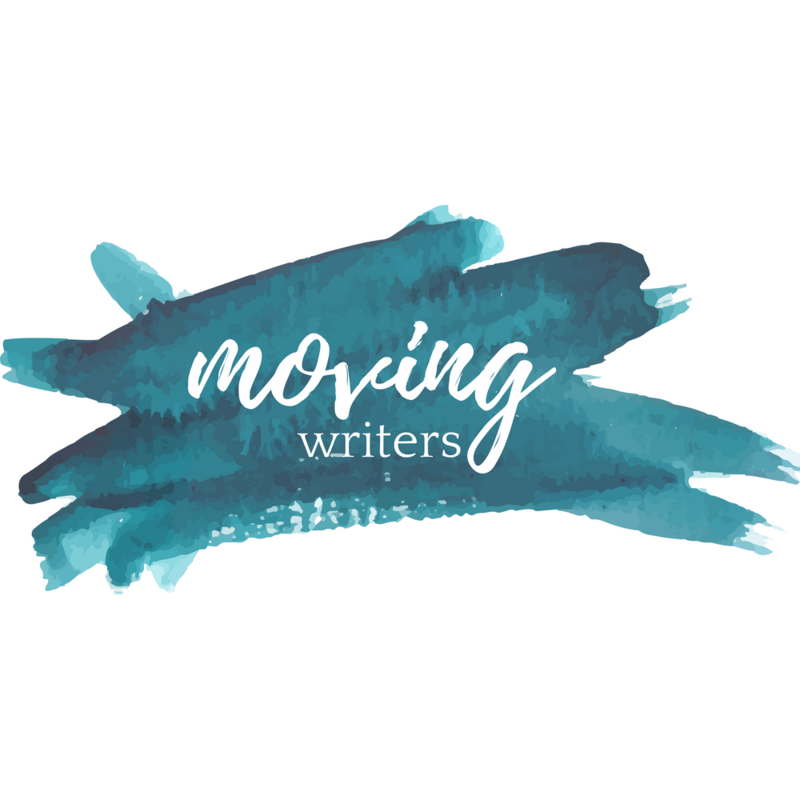 For the #engchat conversation on 3/16/15 (at 7 PM EST), join co-authors Allison Marchetti (@allisonmarchett) and Rebekah O’Dell (@rebekahodell1) as they share some strategies from their blog (movingwriters.org) and forthcoming book, Writing with Mentors (Heinemann, August 2015). How can classroom routines support meaningful, consistent writing instruction? Where do you see room in your curriculum for units of writing study? How can mini-lessons be streamlined and sequenced to both meet the requirements and push past the limits of a standardized curriculum? How can the power of mentor texts be harnessed to teach any element of good writing (and reading!)? What conferring strategies can help you maximize instructional time and move writers forward? We can’t wait to share strategies and inspiration with #engchat friends soon!